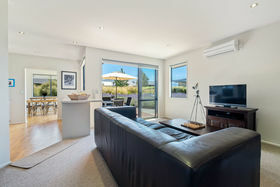 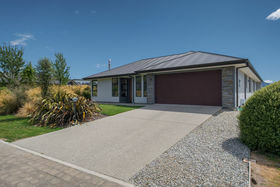 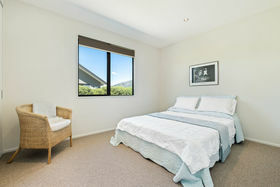 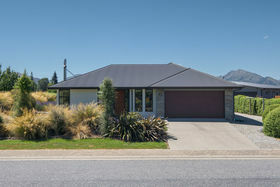 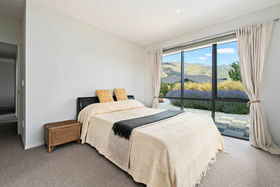 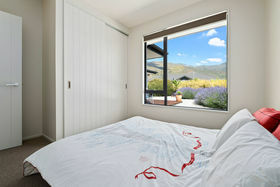 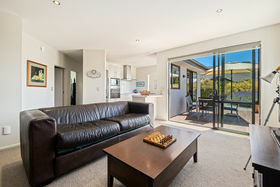 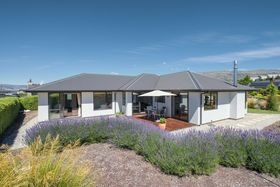 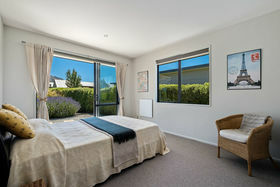 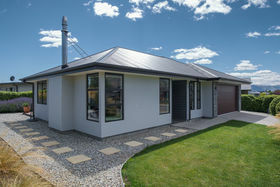 This 3 bedroom 2 bathroom family home is possible the best value property in Wanaka! 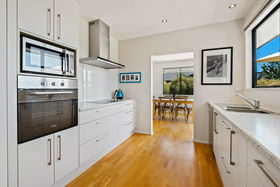 Priced to sell at $930,000 - families, holidaymakers and investors take note. 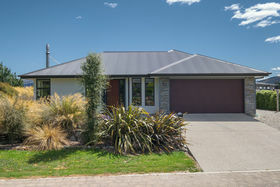 You would be excused for thinking this 8 year old home was brand new - the owners have meticulously planned & maintained this private home. 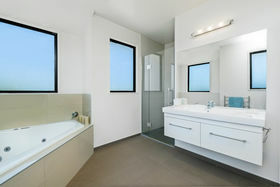 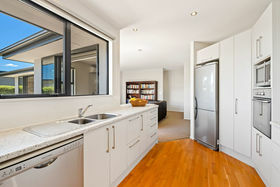 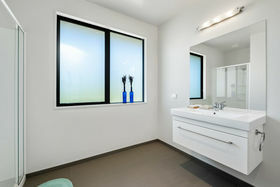 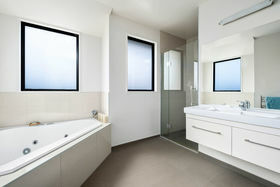 With the kitchen centrally located - two separate living areas seamlessly flow to the outside sundrenched deck. 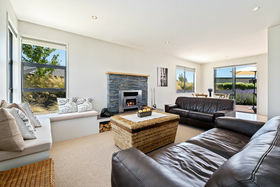 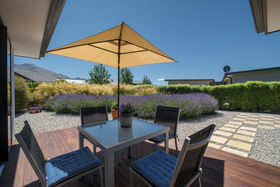 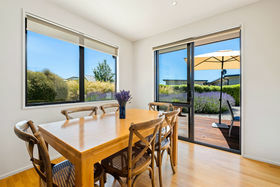 Fire up the BBQ and get ready to enjoy entertaining your family and friends in front of the famous Wanaka mountain backdrop. 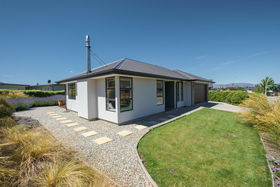 The gardens are designed to be low maintenance - giving you more time to use both your summer and winter toys - and there's plenty of room to store them or your cars in the double garage. 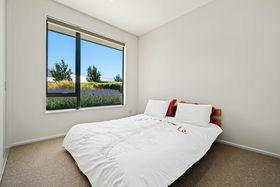 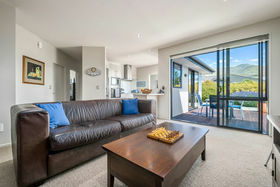 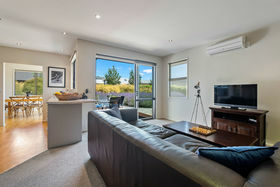 Complete with a study or home office - this is the perfect home (or lock and leave) for someone that just wants to move in and enjoy living the Wanaka lifestyle. 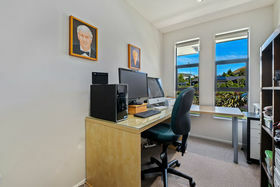 Situated within walking distance of the movie theater, restaurants, lake, golf course, tennis courts - we recommend you put this family / investor friendly property at the top of your inspection list.